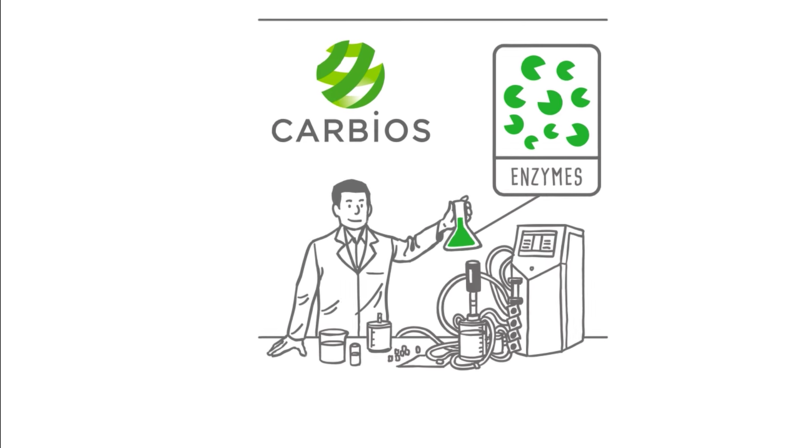 Bioindustrial solutions provider Carbios has been granted a patent by the United States Patent and Trademark Office (USPTO) on its innovative process for polyethylene terephthalate (PET) recycling from plastic and textile waste using enzymatic technology. The firm stood out for its efforts to reinvent the lifecycle of plastic and textile polymers, tapping into the ongoing conversation about the necessity for the fashion and textile industry to stir towards sustainability. 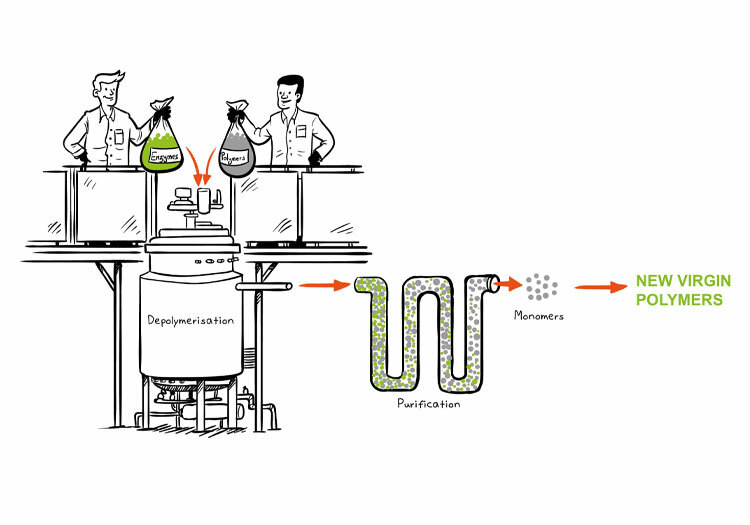 The innovative method recycles polyethylene terephthalate from a mixture of plastic and textile waste products using enzymes specifically apt to depolymerise PET into its basic monomers. The monomers can in turn be transformed back into usable polymers for the manufacturing of new products, such as bottles, packaging or recycled polyester fibres. 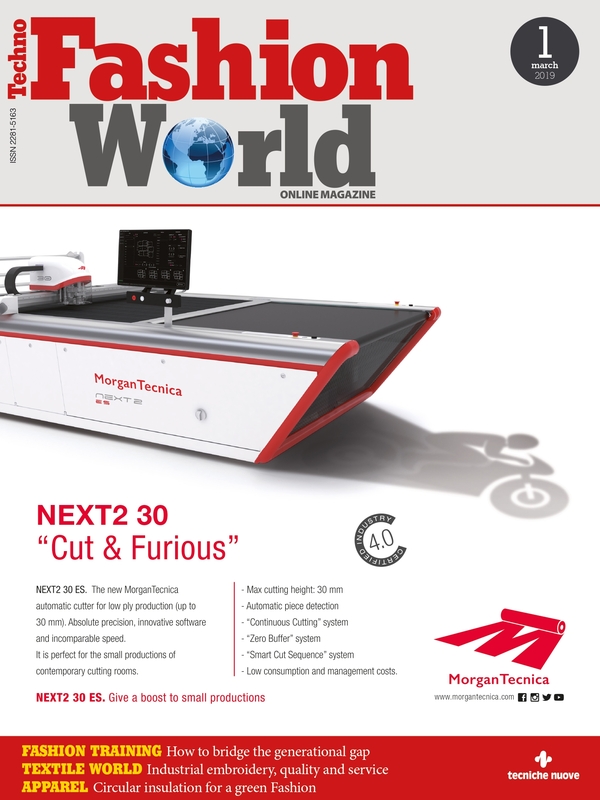 The US patent protects Carbios’ proprietary innovation until 2033. Alongside its latest award, Carbios currently holds 98 similar titles worldwide representing 29 patent families. Six of these fully protect its proprietary method of biorecycling while five are linked to PET degrading enzymes. Carbios believes that its biological process for depolymerising PET will facilitate the development of a cost-efficient circular economy for recycling without the need for extensive sorting, a step generally required by conventional thermo-mechanical or chemical methods.